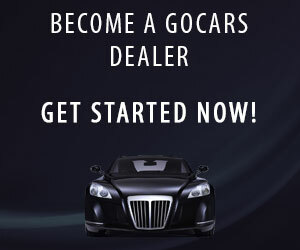 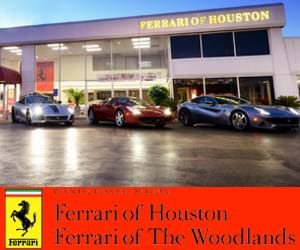 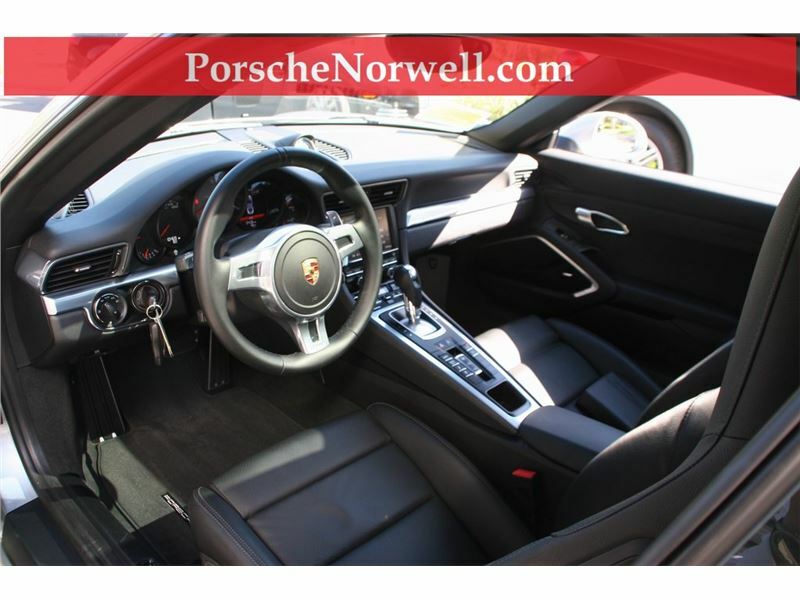 One - Owner, Low Miles! 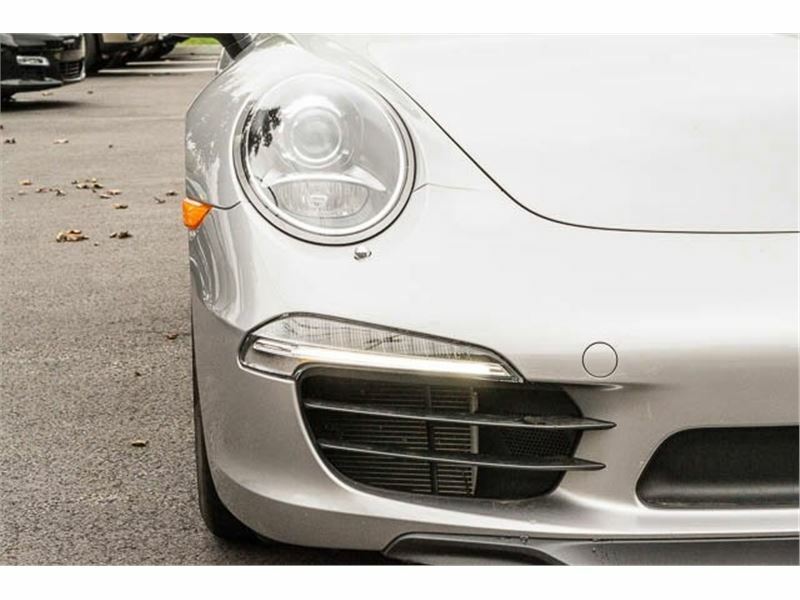 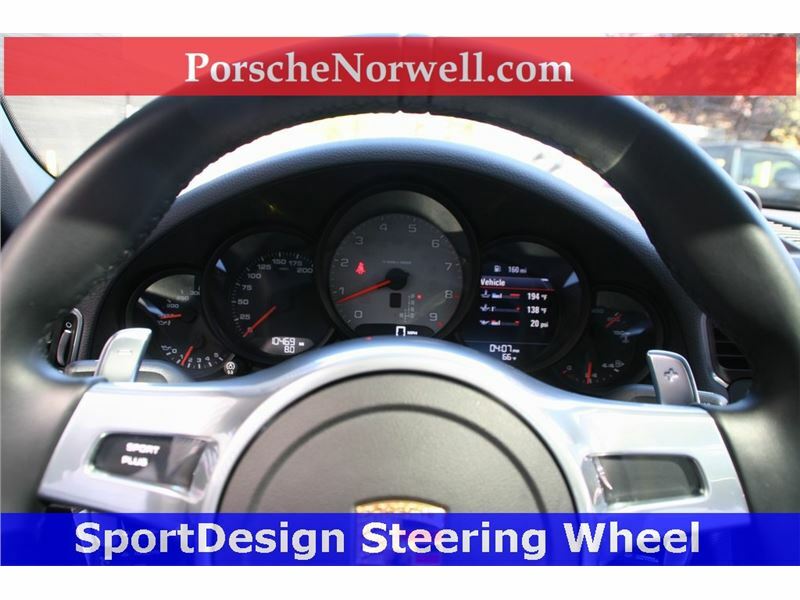 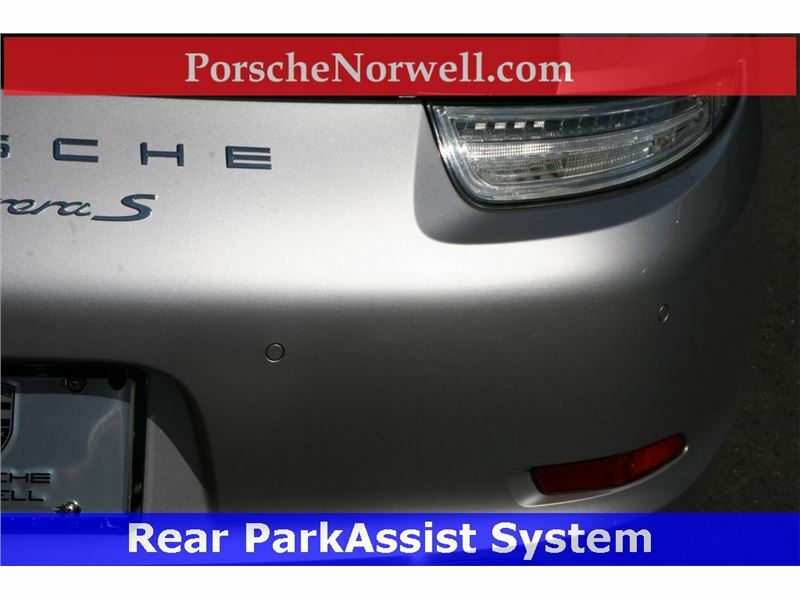 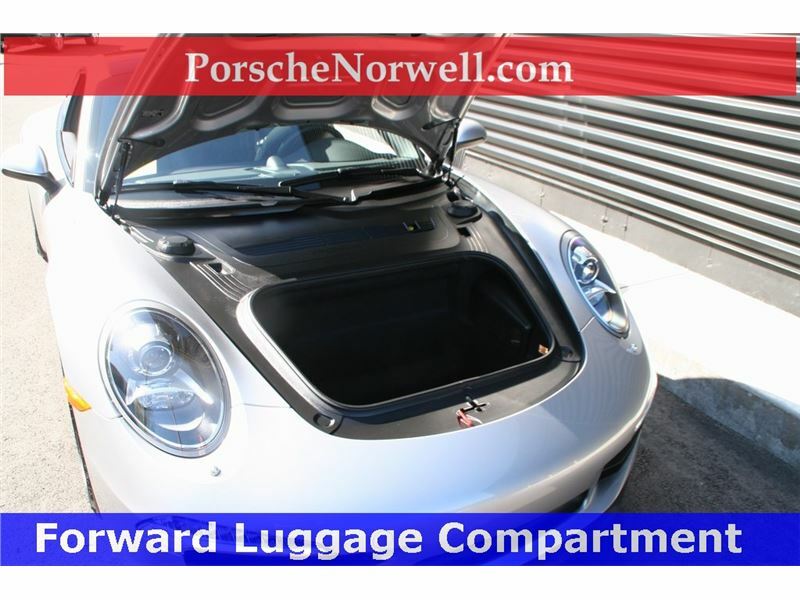 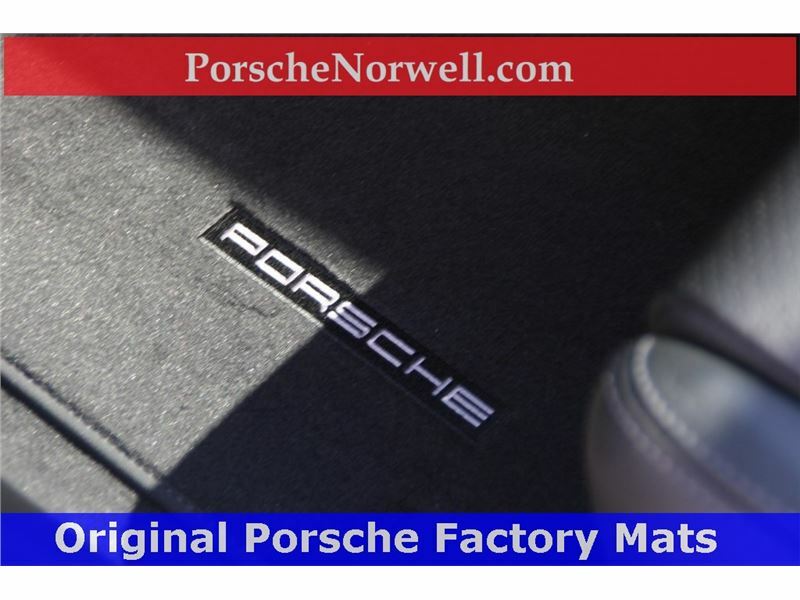 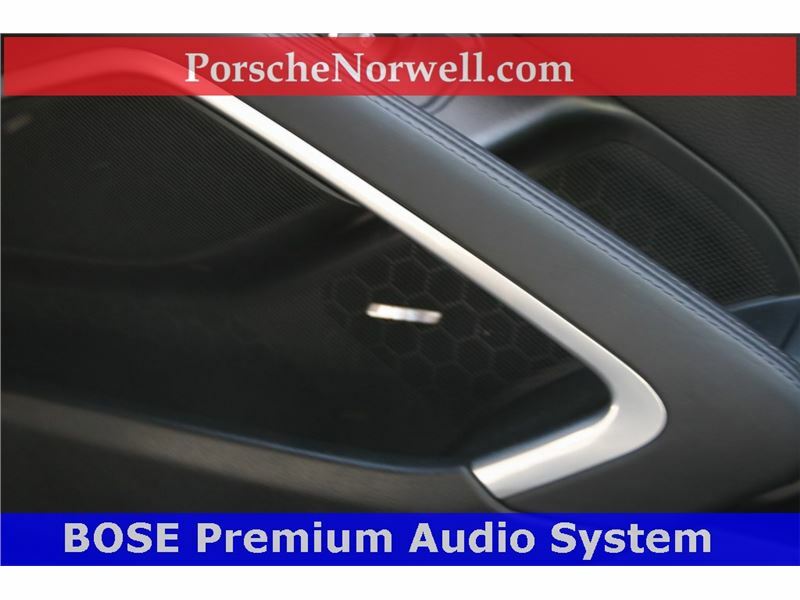 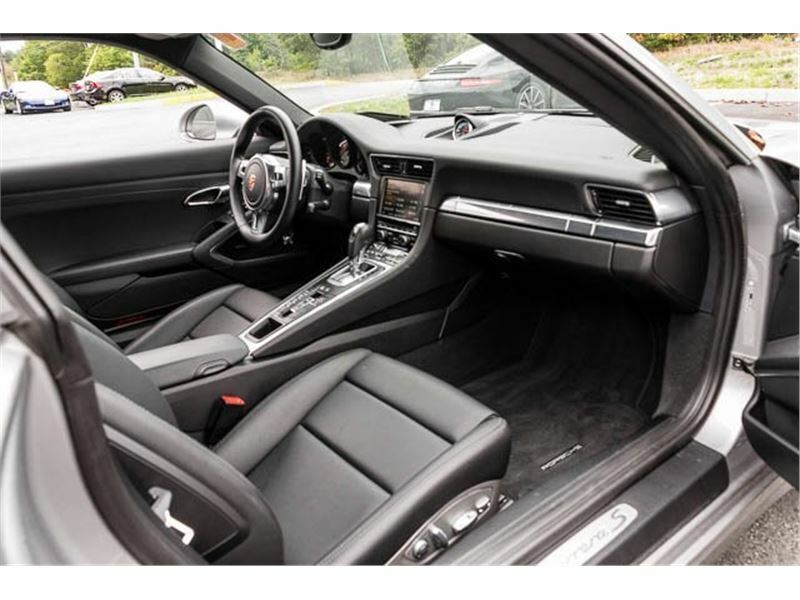 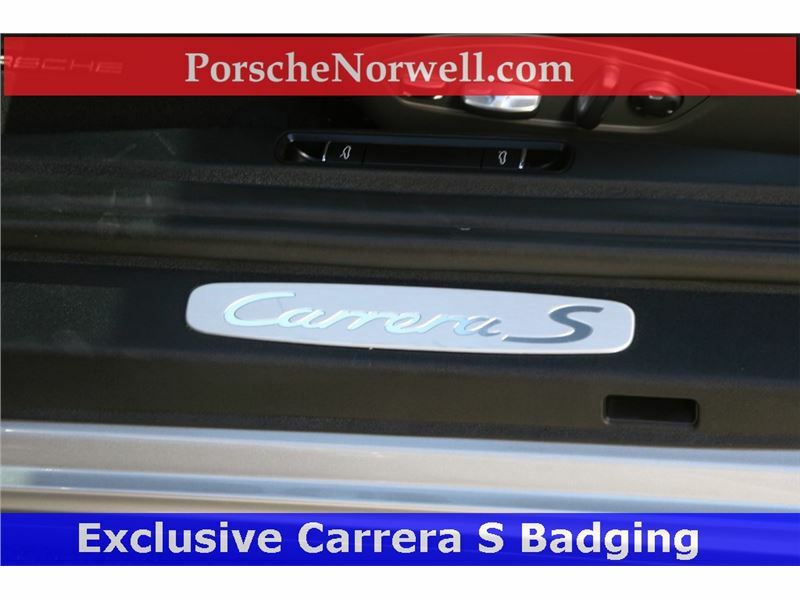 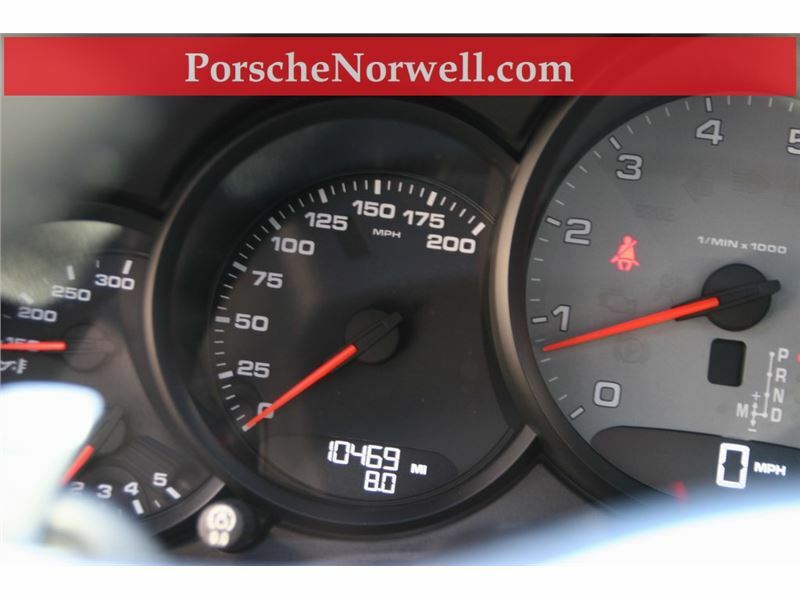 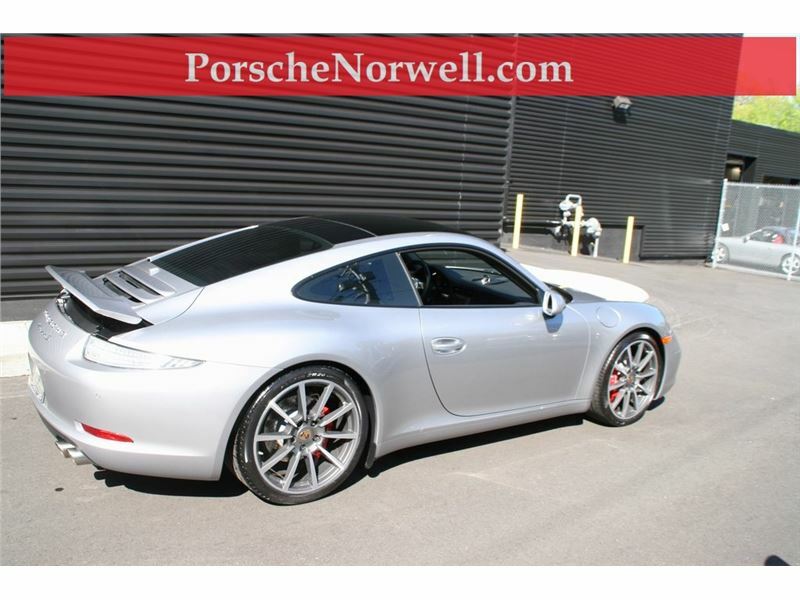 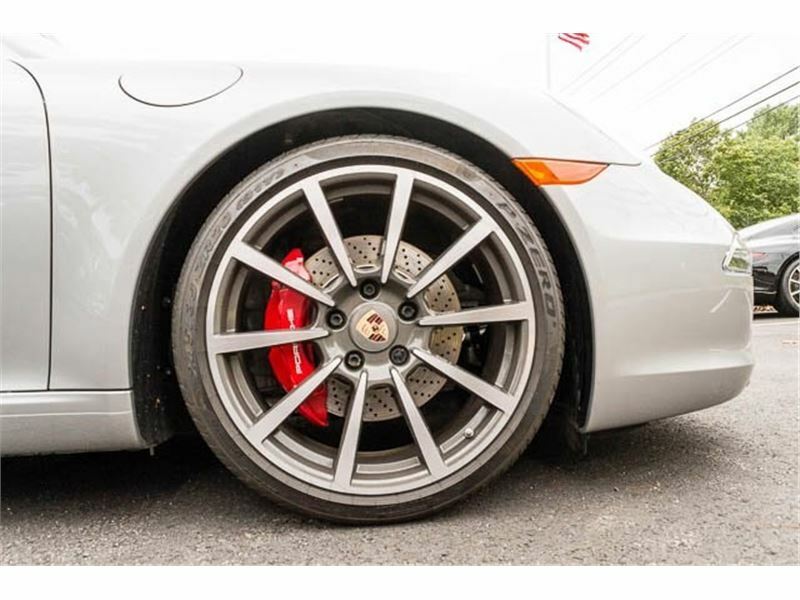 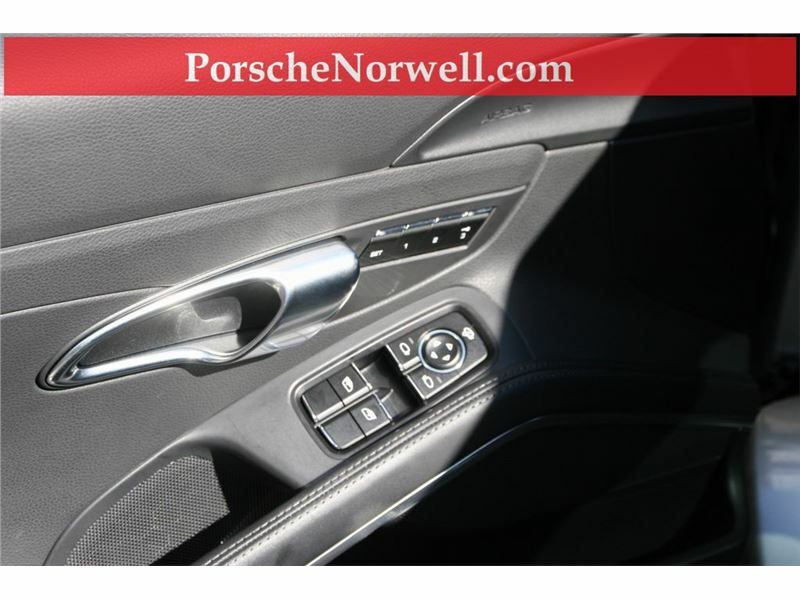 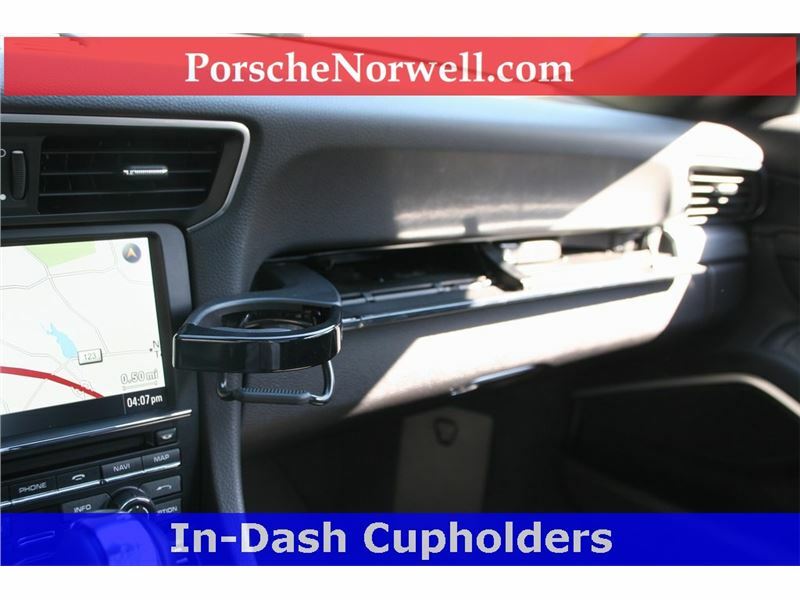 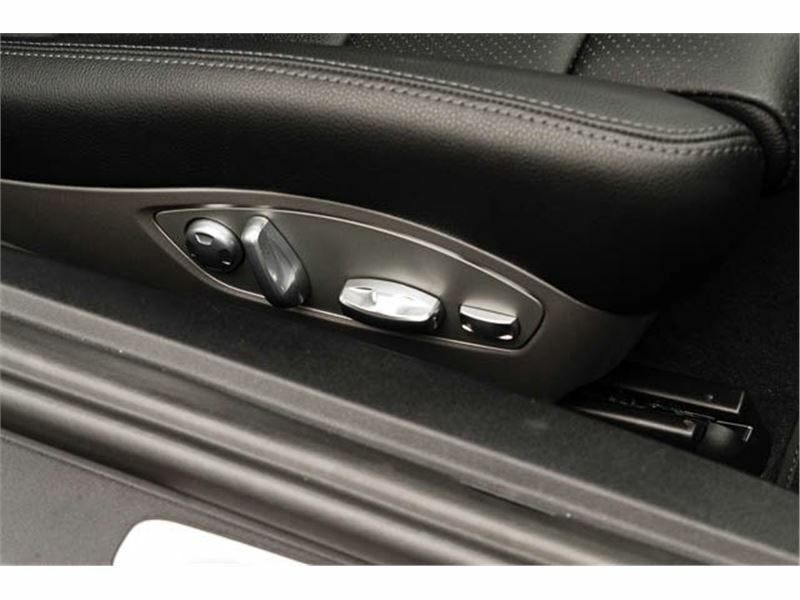 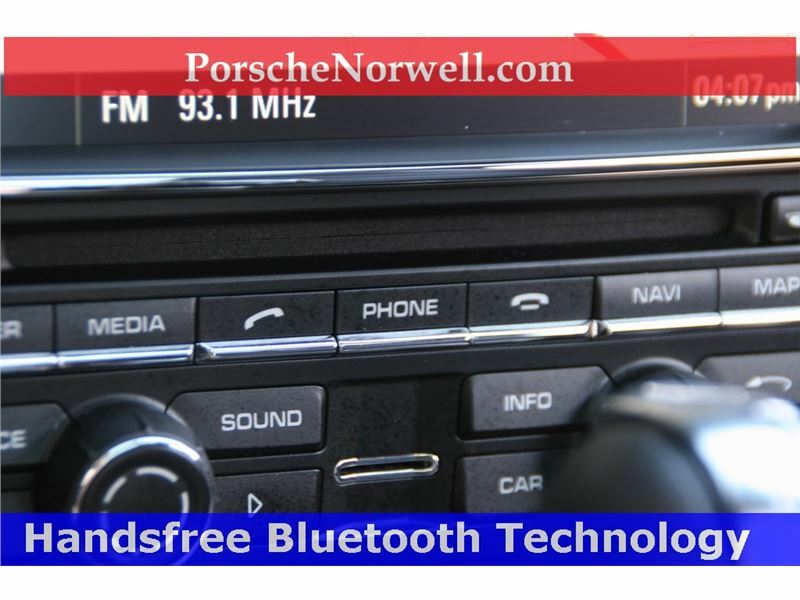 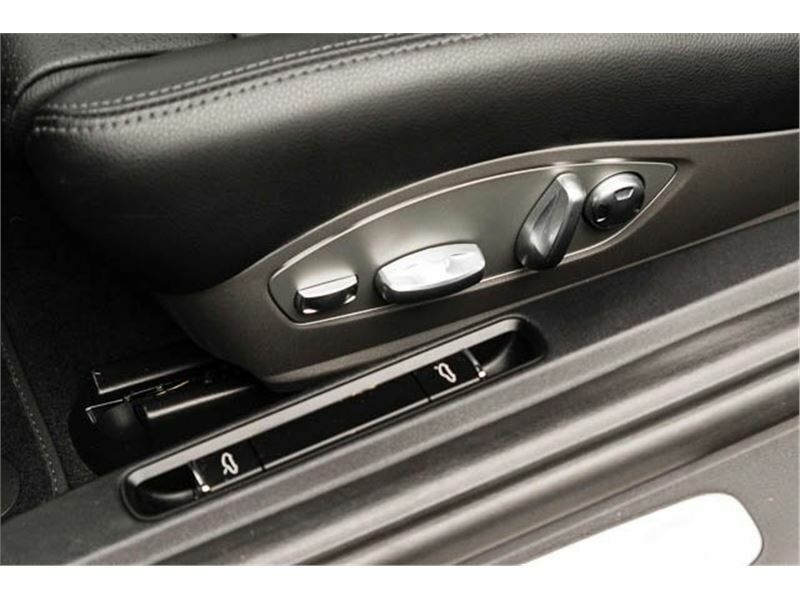 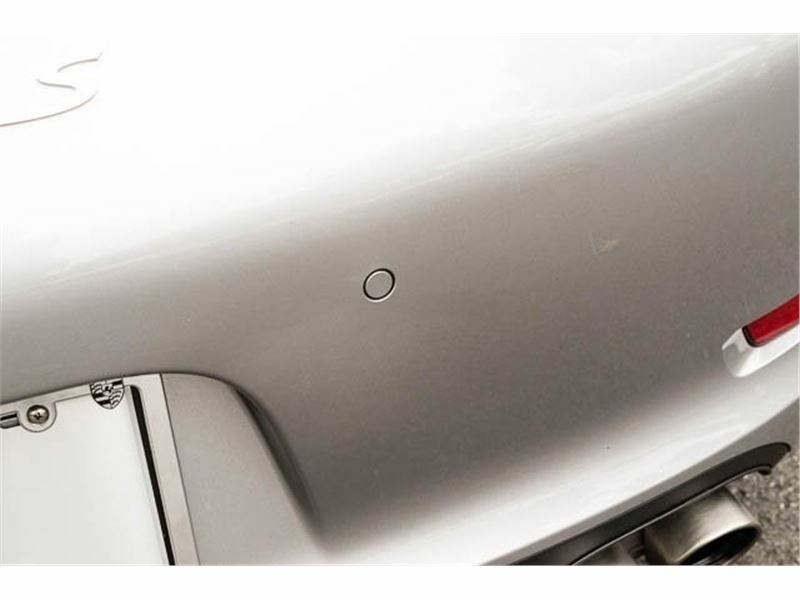 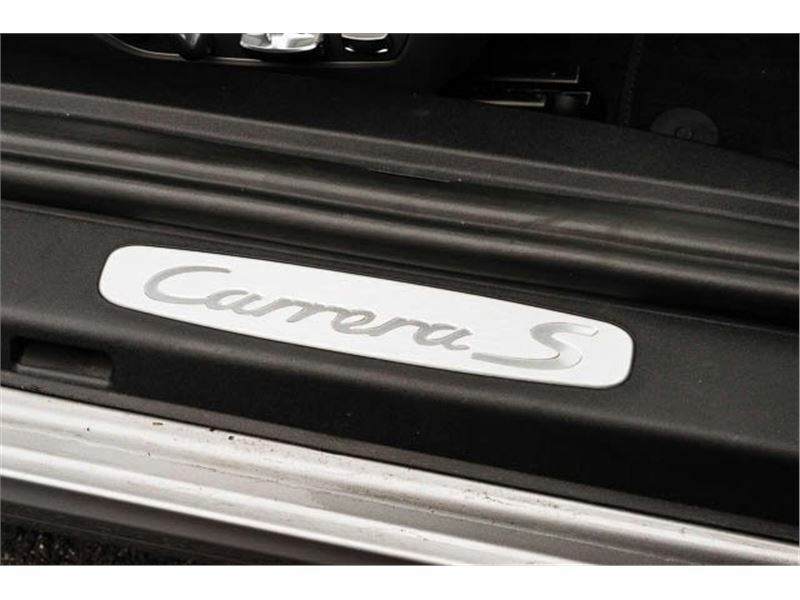 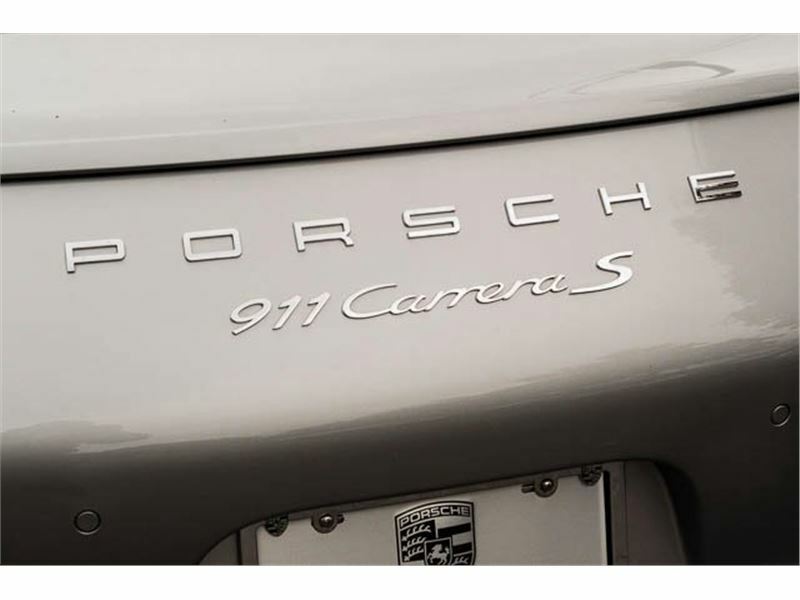 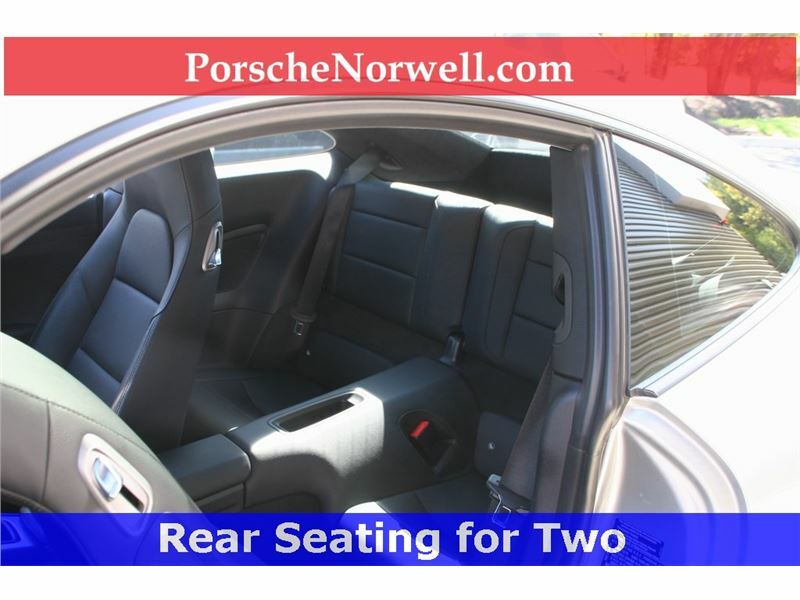 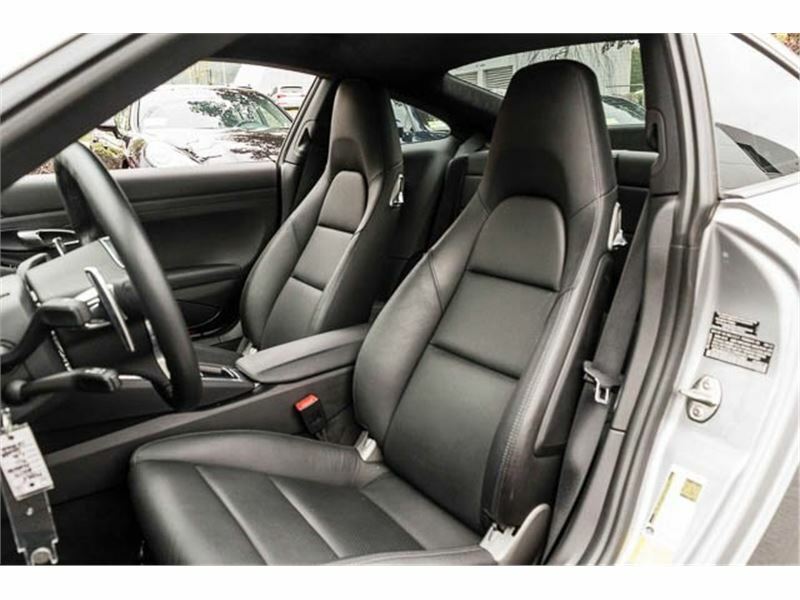 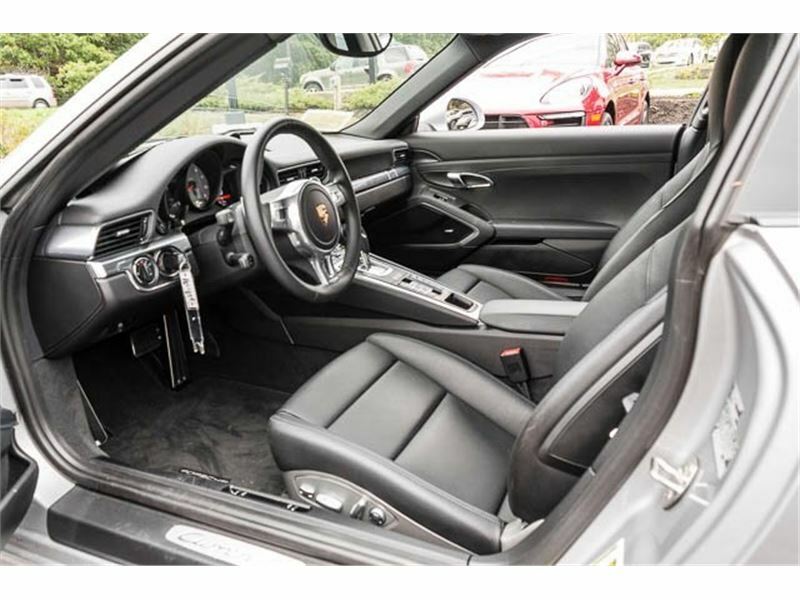 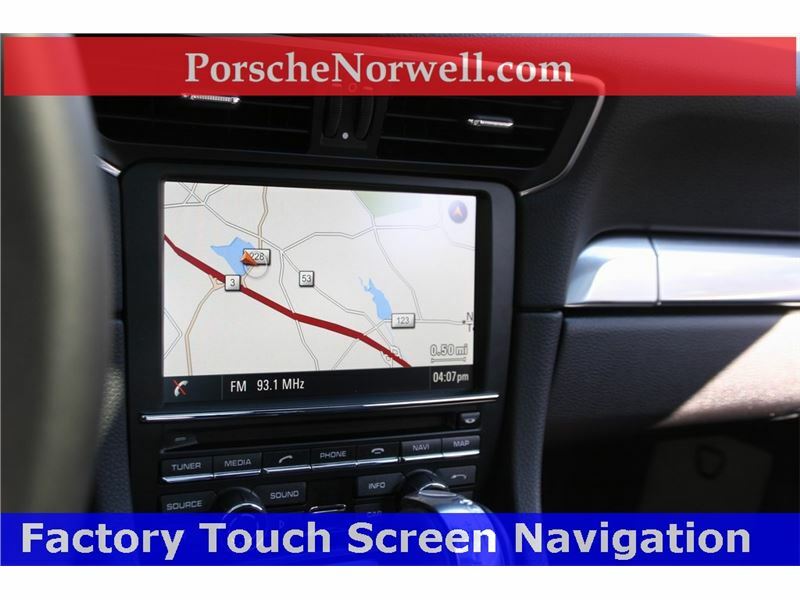 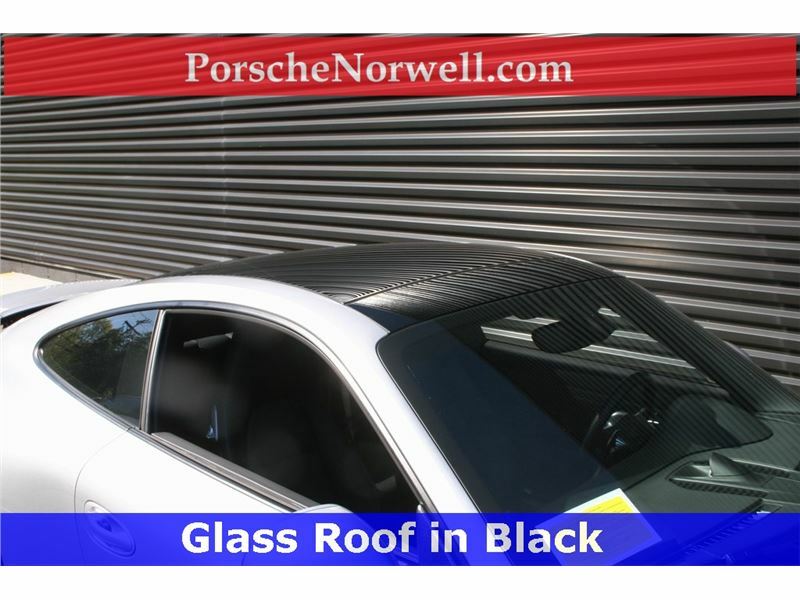 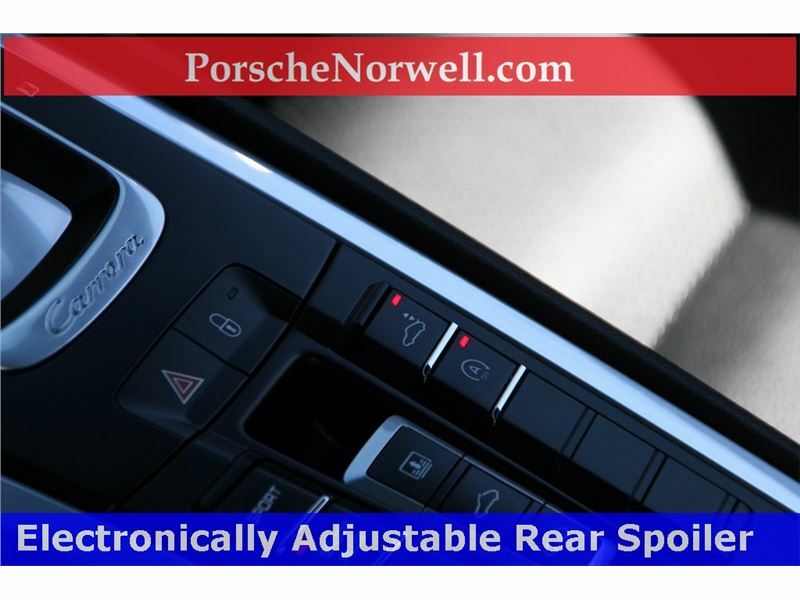 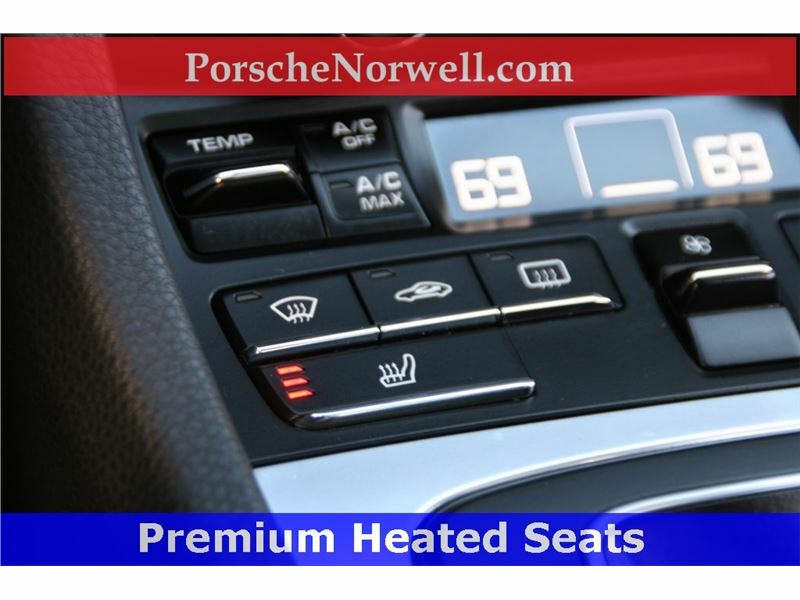 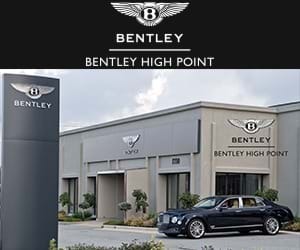 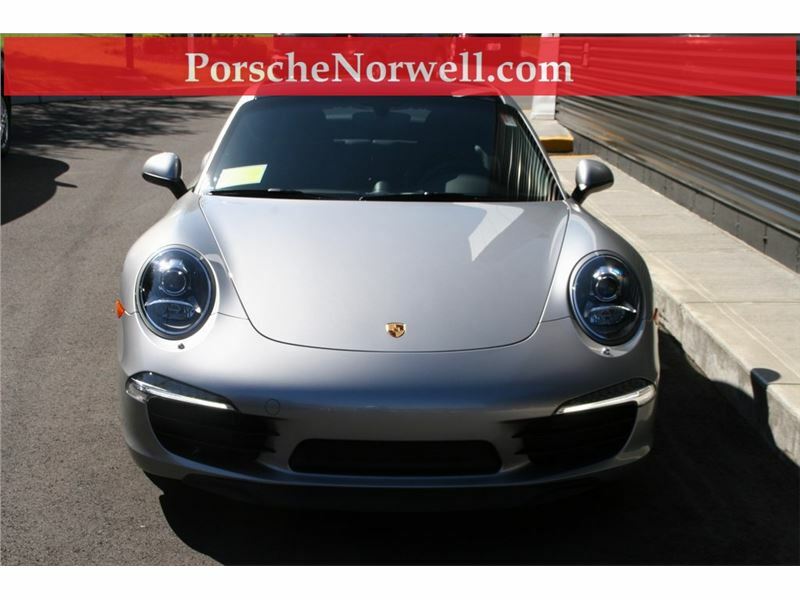 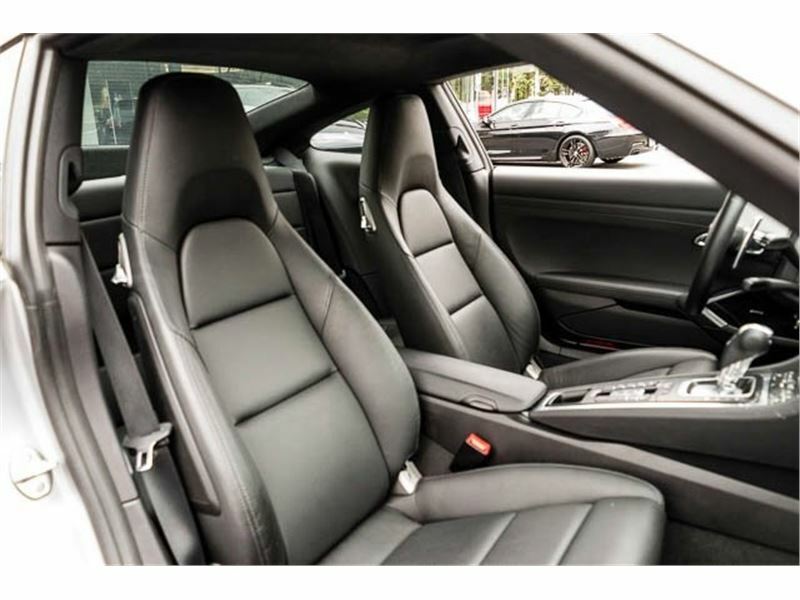 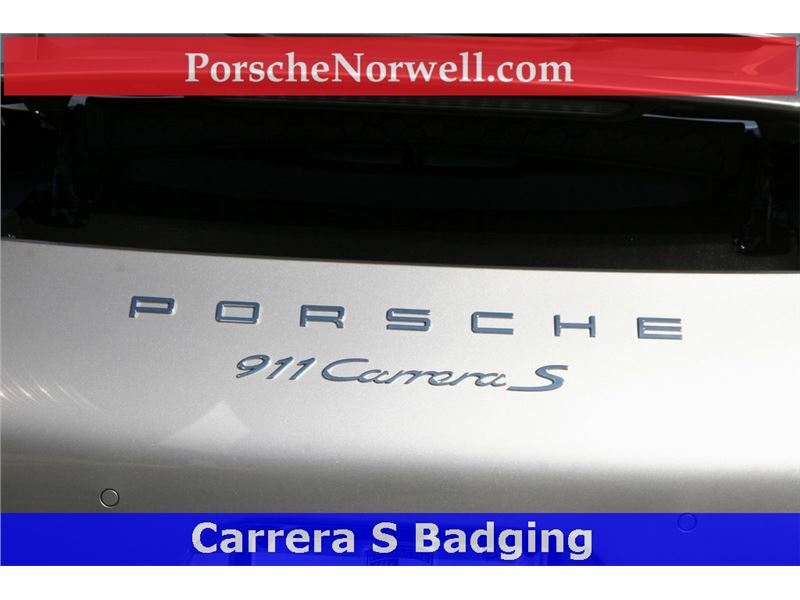 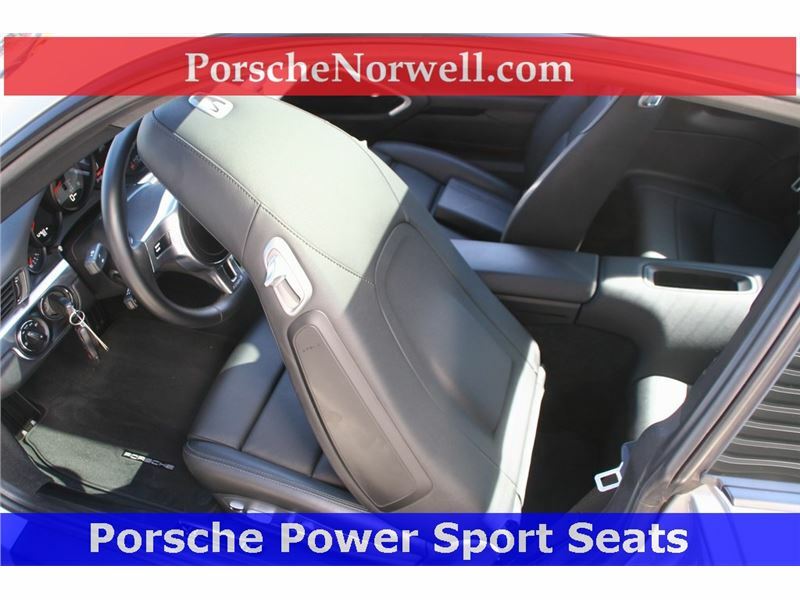 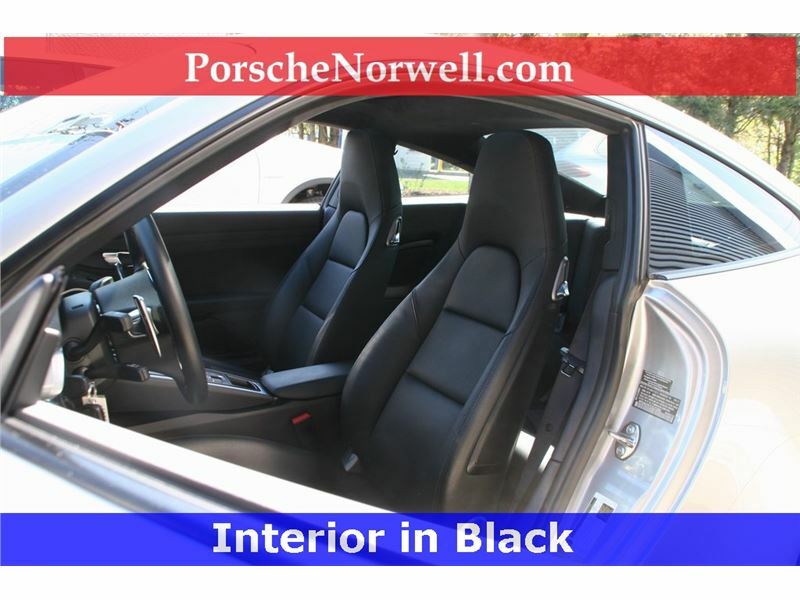 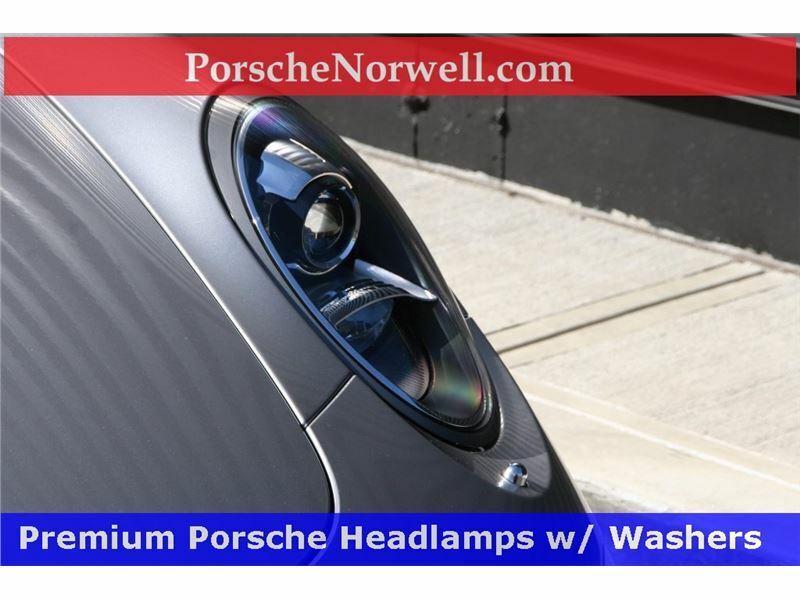 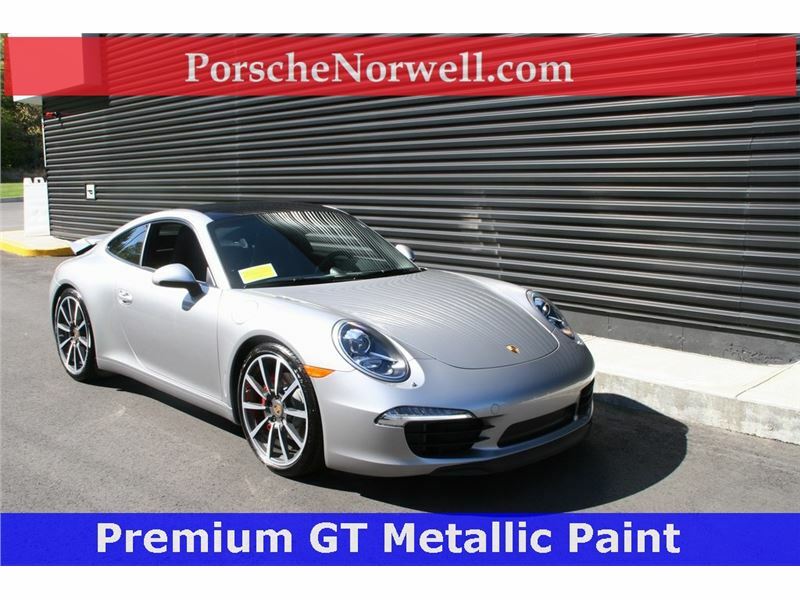 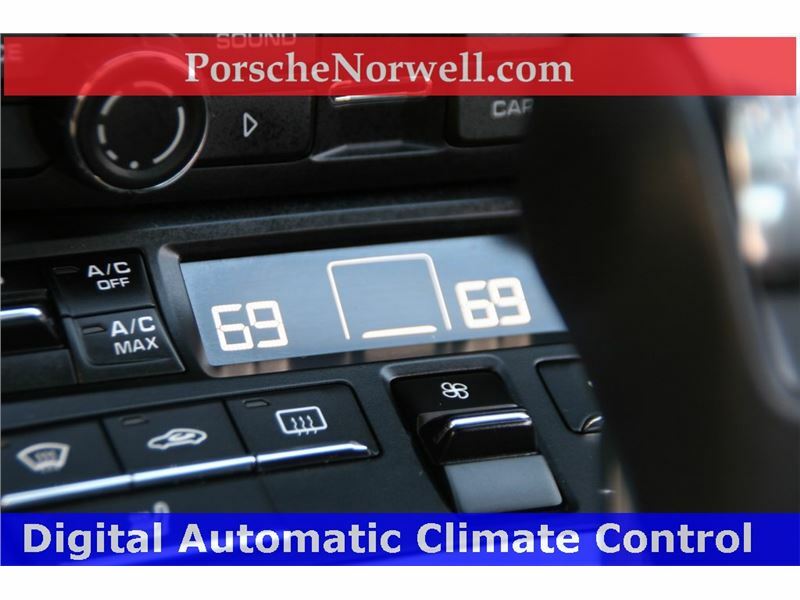 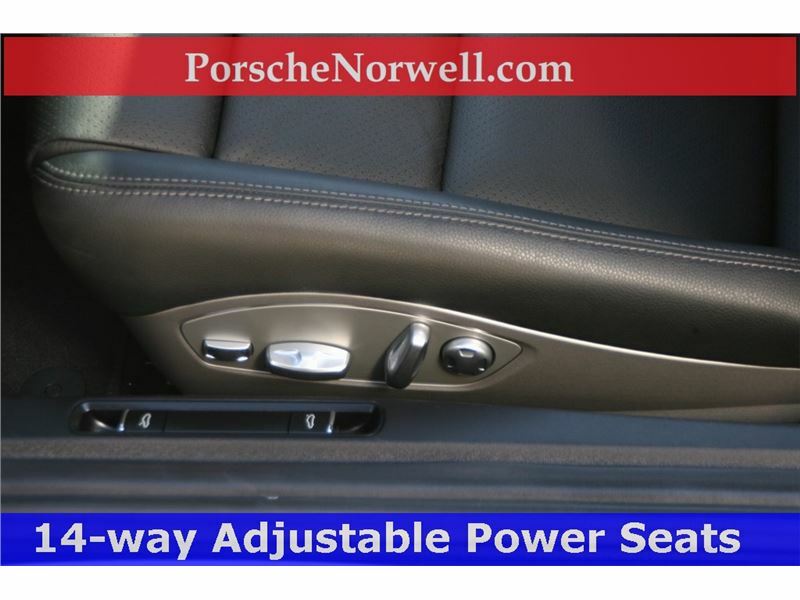 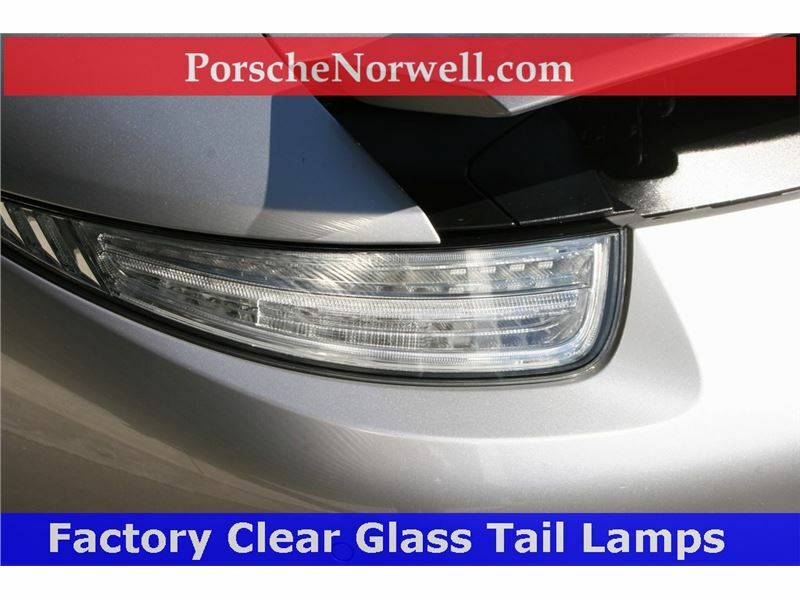 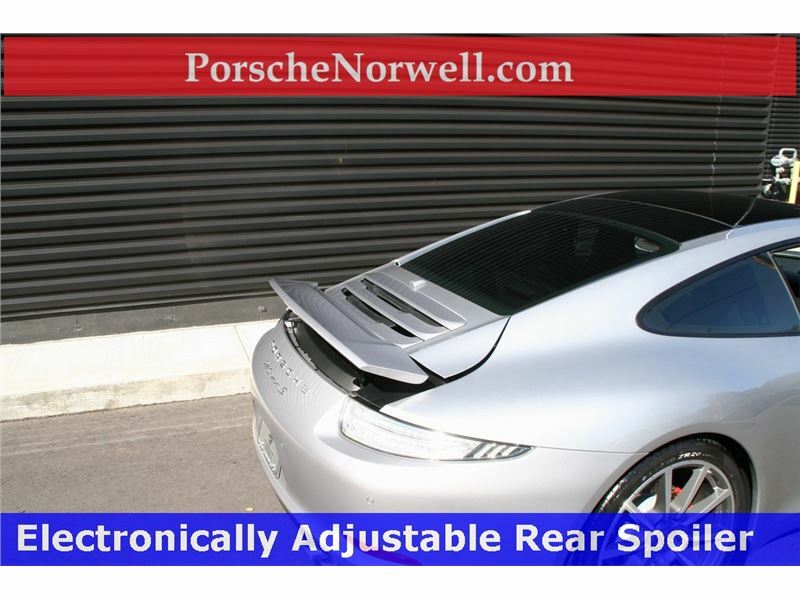 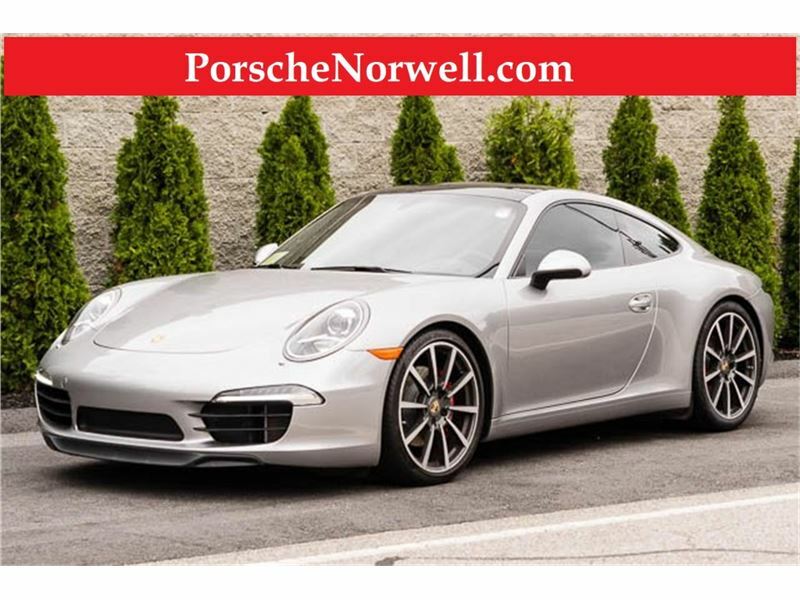 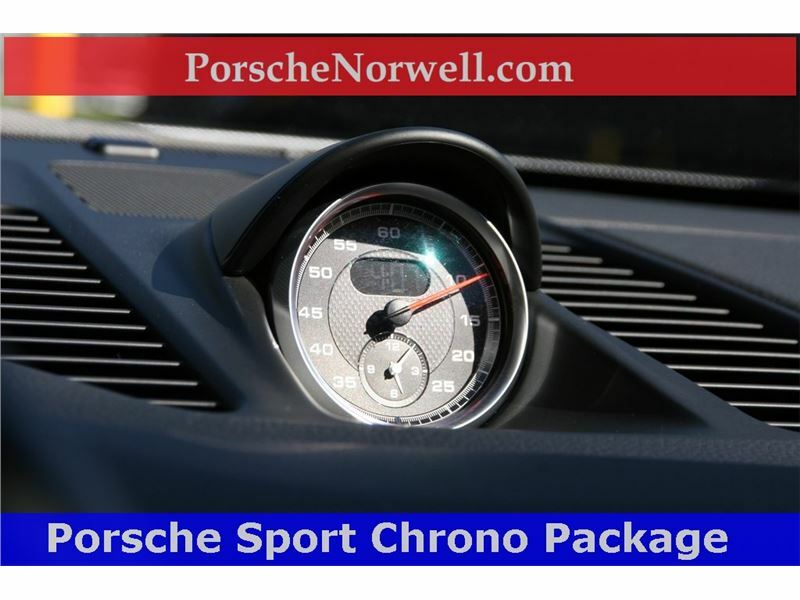 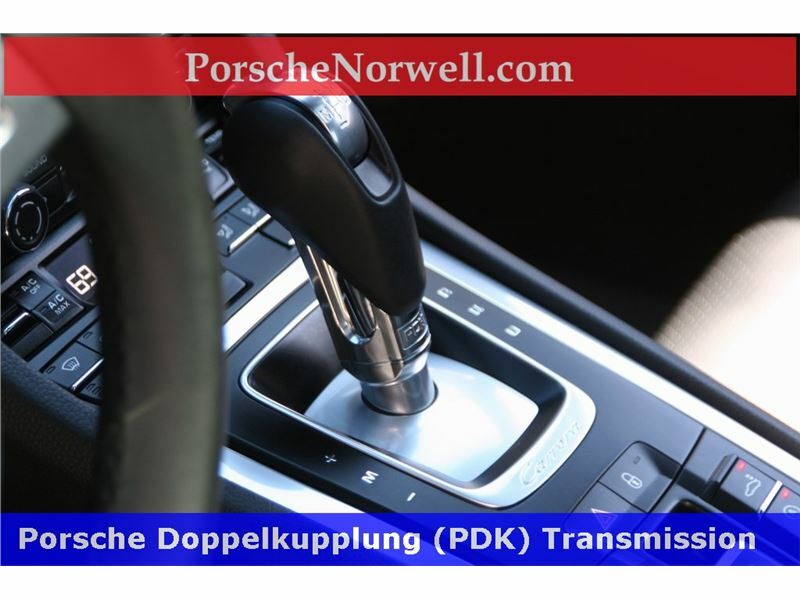 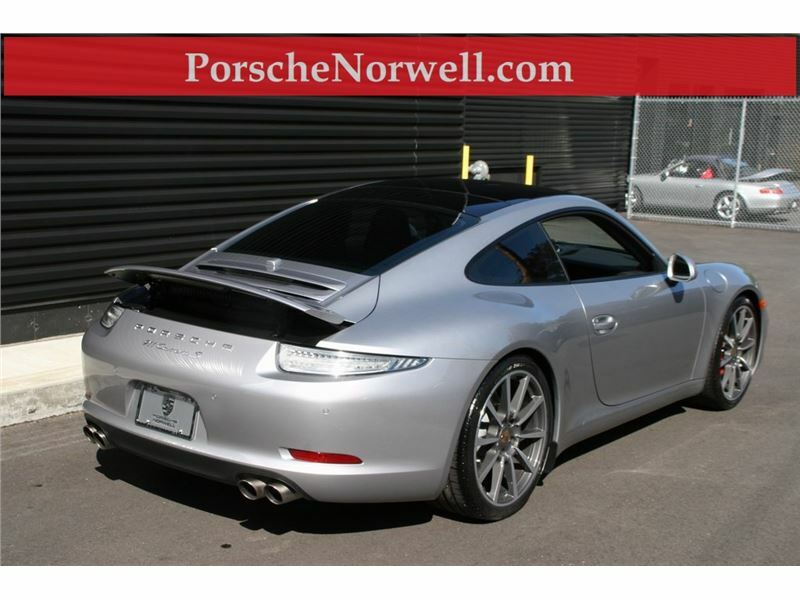 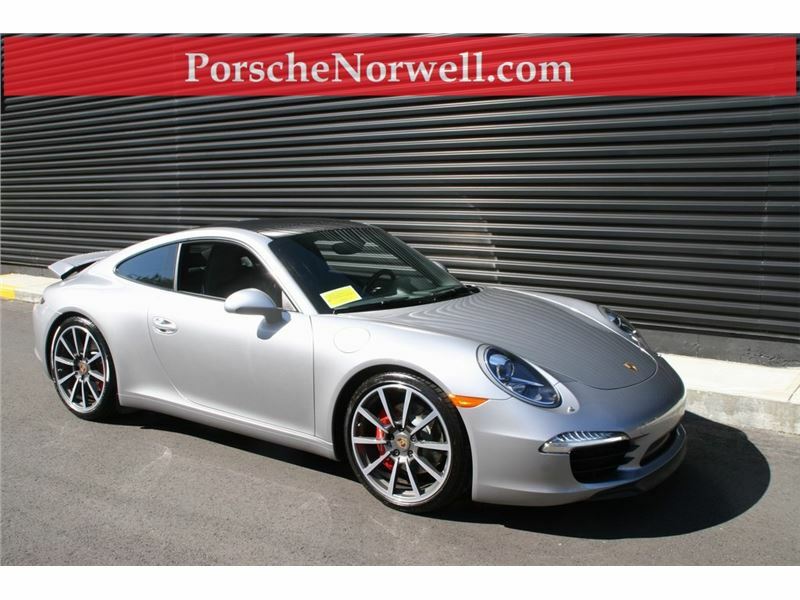 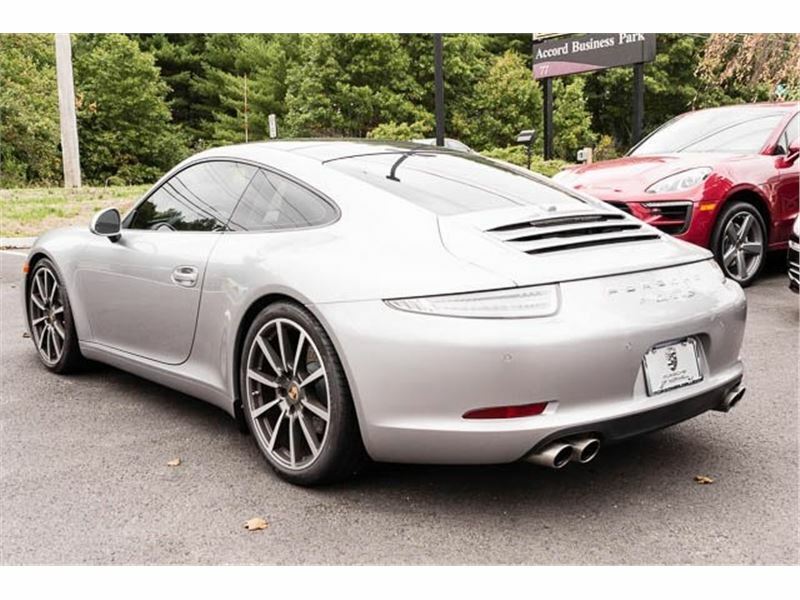 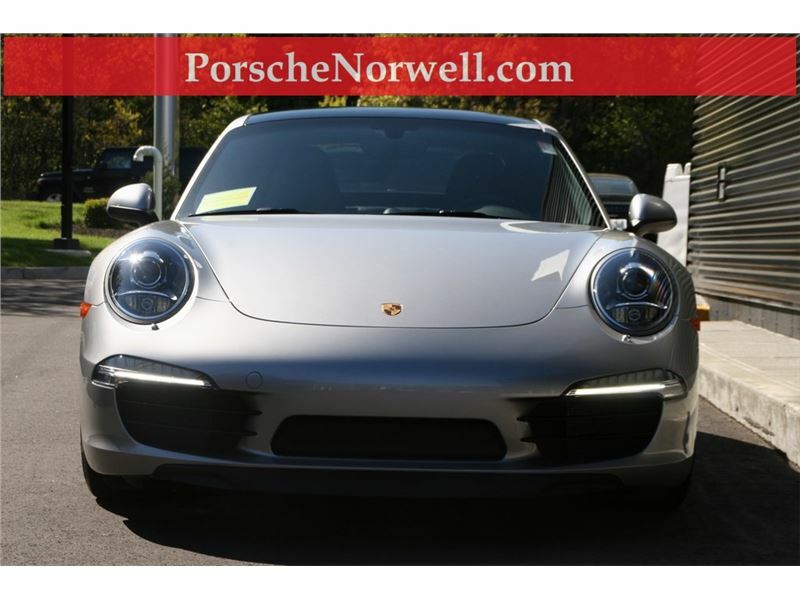 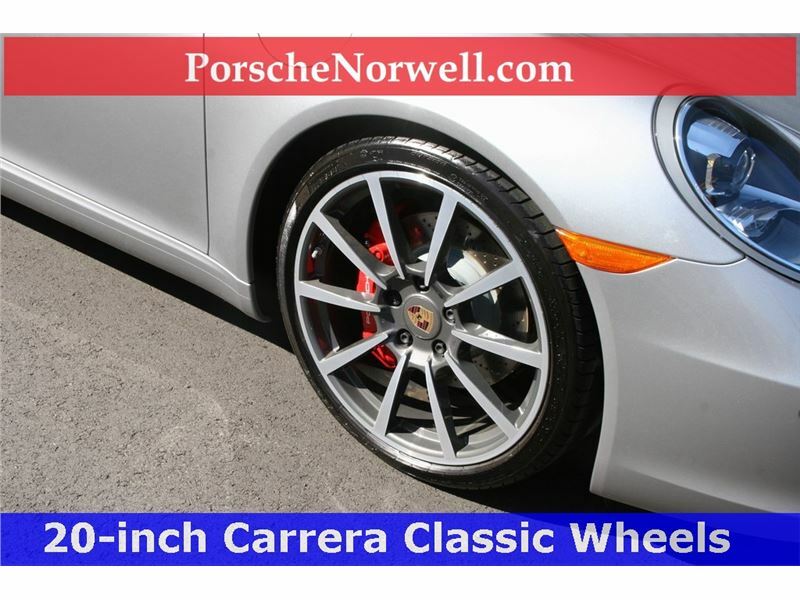 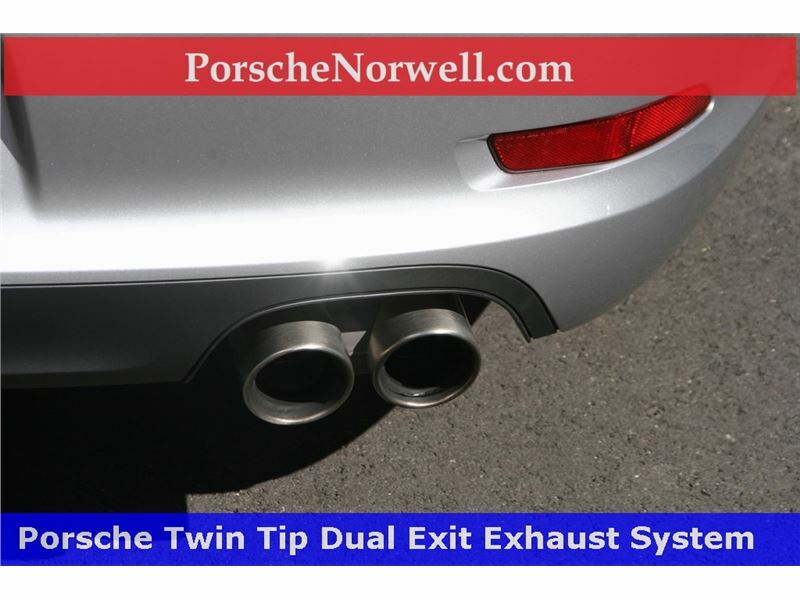 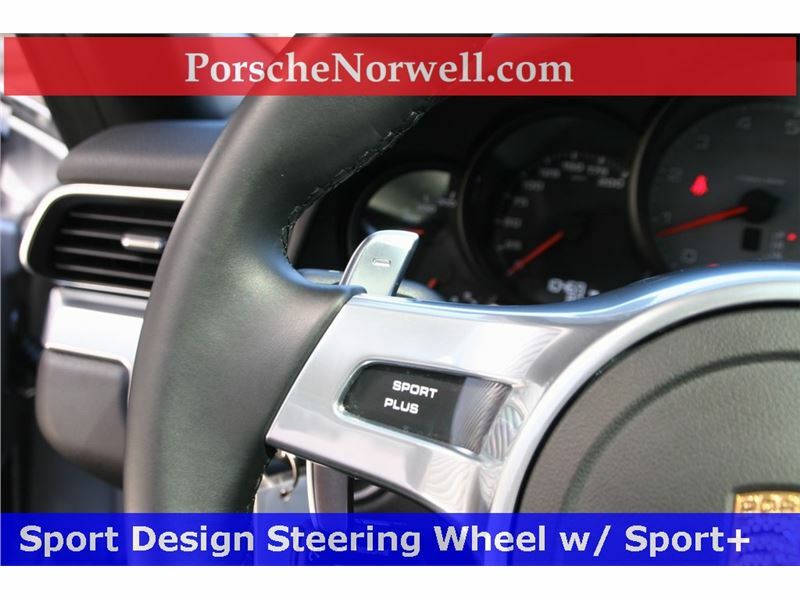 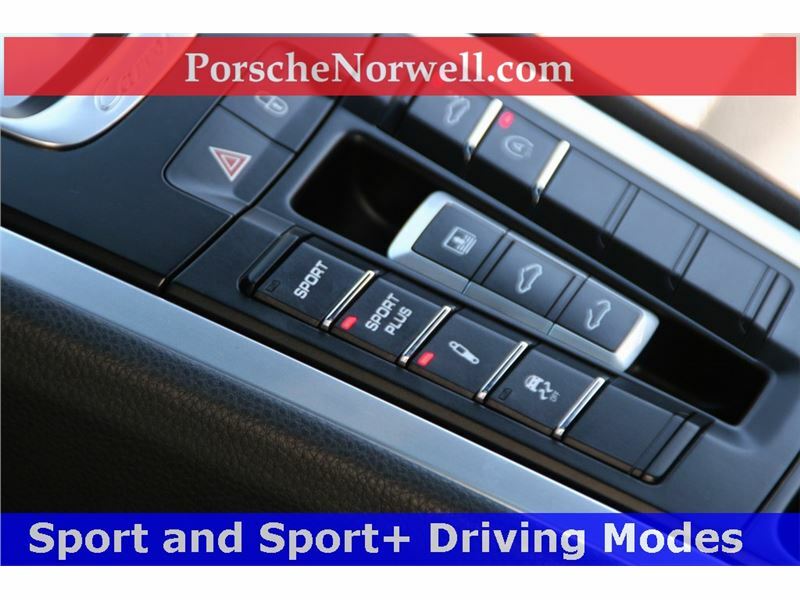 2014 Porsche 911 Carrera S with PDK in GT Silver Metallic with Black leather interior in Norwell, Massachusetts. 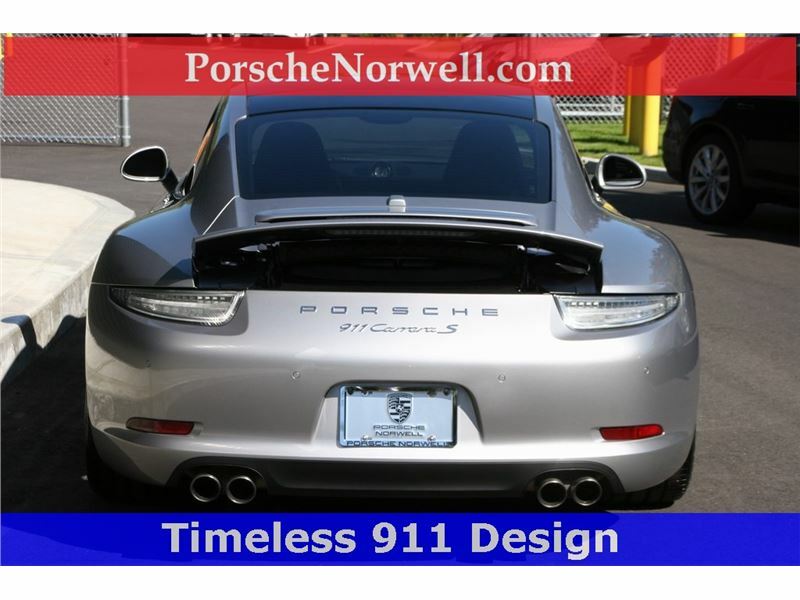 This is a great 911, extra clean, dealer maintained and passed rigorous inspection by Factory Certified Porsche Technician.